All major credit and debit cards accepted with no processing charges. I am a Driving Instructor based in Norwich. 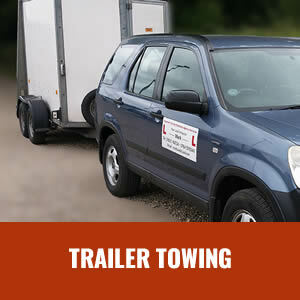 Lessons for LGV/HGV, cars, minibus’s and trailer towing. 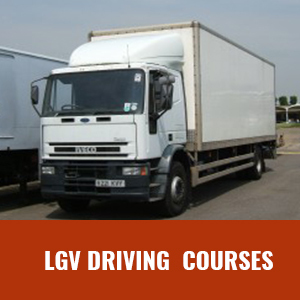 All drivers training is tailored to suit each student, regardless of categories, and all training is presented in a friendly, relaxed, thorough, and methodical way. For those that are learning their Car, (B), category, the car is fully dual controlled. All prices are competitive. If you are starting a new career or an organisation with multiple persons to train, do make contact to see how I can help. I look forward to hearing from you. 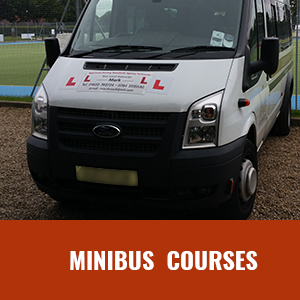 I recently passed my minibus driving test with Mark teaching me and showing me the ropes. He has a very helpful and guiding style of teaching and a unique personality that helps when you’re driving for 6 hours a day as it never gets boring. Mark got rid of my bad habits and improved the quality of my driving so by the time it got to my test I felt 100% ready for it. In times where people are extremely quick to focus on negatives it gives me great pleasure to give praise where it is due!! I am a secondary school teacher and am very impressed with Mark’s abilities to get the best out of you! He is extremely helpful and was able to get me to test standard in a short time. After spending two days on the road with Mark I passed my PCV test with two minors. Excellent work Mark and many thanks!! Passed my cat B+E test today with only 4 minors which I was quite pleased with. I enjoyed working with Mark as I also did my cat B test with him and I also plan to do my cat c with him. 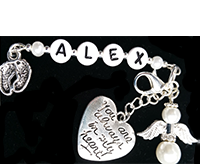 This will also give me cat c1 which I will be getting my mum to pay for it as she loves me lots! The overall teaching grade I would give Mark is a solid 10 because you can have a laugh with him and still learn. He’s a nice guy and buys you food adn a snack every now and then. I see him as more of a friend than a driving instructor because he’s casual. Mark is a very pleasant man who at no point during my lessons made me feel pressured or uncomfortable. I enjoyed my lessons and Mark spent as much time needed the day before my test to ensure that I was happy with everything. His prices for lessons are sensibly priced and he travels to you. You’re a professional polite guy that’s great at getting good results. 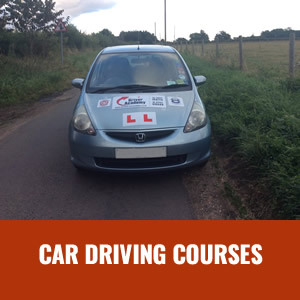 Mark is a real people person and understands your specific needs as a learner driver. He is a great teacher and knows how to get the message across in a positive way. His calm nature and occasionally wicked sense of humor puts you at ease behind the wheel and his honesty means that when he says your ready, there’s a good chance he’s right. From reading all of Marks feedback on his website I feel there is not much more to be said about mark, because I can honestly say I have not met another driving instructor like him. He is calm in any situation and he does not allow pressure to affect the who he is teaching. Mark really excels himself when he builds up your fundamental driving skill because he gives very clear and precise instructions to do exactly what you need to do. Mark progresses the lessons at the learners speed and development. I would recommend Mark to anybody I know no matter the skill level or if they are nervous or they say I can’t drive. Mark will overcome all of their fears. The advice Mark gives you when you are diving is not just for the test’ it makes you become a better driver after you have passed. I honestly say I would not be able to do the amount of outdoor adventure activities I do today with young people around Norfolk without Mark. Also, Mark has got the best jokes in the business. Hi mate. Thanks very much for all your help and support with getting Will on the road. You didn’t just teach him to pass his test you imparted wisdom and knowledge that will set him up for all of his life. It is one thing to be a teacher and another to be a coach, the difference being one of them is merely a guide through the occasion. It is without a doubt that I can declare Mark a coach to such matter, a person who follows your progress personally and professionally, all whilst giving you valuable advice and instructions. You can expect Mark to keep you safe on the road and tutor you with his best effort so all you need to do is clear your head and Mark will take care of the rest. Ever so grateful for passing on my first attempt.